Fleet Services | Monro, Inc.
Downtime is the enemy of all fleets. 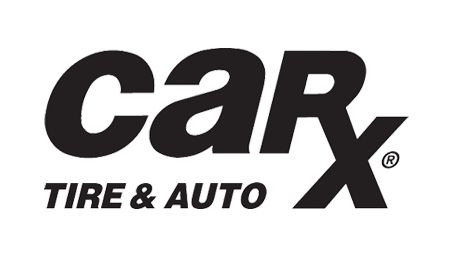 Who better to keep your vehicles on the job than the leading company-owned and operated automotive service chain in the United States? Monro, Inc. Fleet Services is a dedicated commercial unit designed specifically to save you time and money while maintaining one of your biggest investments – your company’s fleet of cars, trucks, and vans. Whether you are responsible for a local fleet of five or more vehicles, managing a multi-state fleet, or affiliated with a national fleet management company, Monro, Inc. offers an unbeatable combination of value and convenience. Call 1-855-40-FLEET to learn more or for the location nearest you.